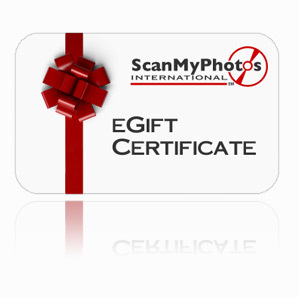 For 29 years, the team at ScanMyPhotos.com has preserved tens of millions of happy memories, milestones, and special events for our customers both in the US and around the world. Required fields are marked with* below. If state not on menu, select "Other" and fill in box.